The advancements that have been made in the world of technology in recent years have changed personal and portable devices for millions of people and thousands of families on a global scale. These devices can be found on the shelves within the aisles of department stores as well as the webpages of online stores and businesses. One of the best of these devices that has truly proven to be on the most impressive tools available on the market today is the Inhalater Vaporizer. The purpose of this innovative technology is to extract plant medicine through the vaporizer itself. The patented chamber that is built within the Inhalater allows the substrate that is placed within it to be heated quickly and efficiently. 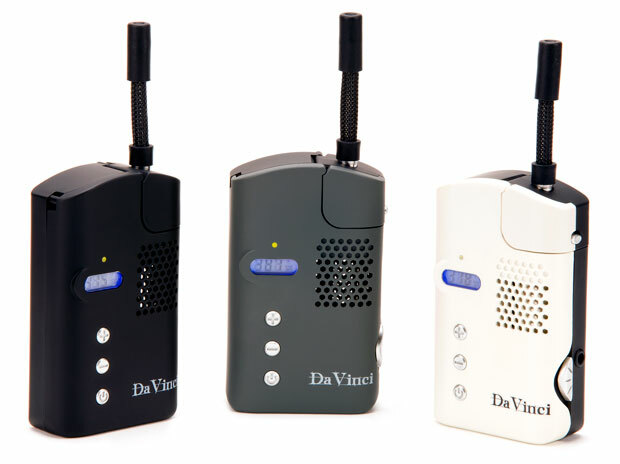 These vapors have been proven to help millions of people physically, as proven through the many positive Inhalator Vaporizer reviews that have been submitted by customers, through its specifically designed medicinal properties. In order to use this device properly, it is imperative that you follow the steps thoroughly. After shredding the substrate as finely as you can, you can remove its cap and place the substrate inside of the capsule with your finger. Once you have replaced the capsule within the vaporization chamber, you can then activate the temperature control feature as well as select your chosen temperature. You will know that your chosen temperature has been reached once the operation light stops flashing. The vaporization process is done as soon as the substrate has turned brown. After the apparatus has completely cooled down, it is safe to empty the capsule before you replace it as well as the cap. You do not have to worry about shutting it off because it is automatically programmed to do so after several minutes. A fully charged vaporizer is able to last over 6 cycles, because batteries that are discharged prolong the heating time of the actual device. It takes 6 hours to fully charge a completely dead battery. It is best to use the wall charger instead of the USB cable because you will need an additional 30 minutes using the USB cable just to be able to get it started. The box that this vaporizer is packaged in comes with an abundance of different accessories and tools that further enhance the quality of the tool itself, allowing customers to enjoy the overall experience that the Inhalater Vaporizer provides. There are two vaporization capsules that come included for extended usage over time as well as an Inhalater sticker that you can enjoy as well. In order to keep the device charged, you can use the USB cable to charge it with your computer or rely on the AC power adapter that allows you to charge it quickly and efficiently using a wall outlet. This kit also includes a pack of four hygienic tips as well as a user manual to make sure that you have the knowledge needed to use the device the way that it was designed to be used. You will also receive a pack of 20 straw ends and a helpful storage box that will allow you to quickly pack it up and to take it with you wherever you may go. 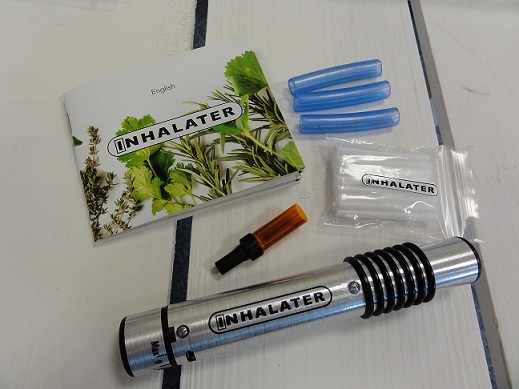 There is no other vaporizer that can provide you with the same benefits than the Inhalater Vaporizer! If you want the best device that money can buy, then according to most Inhalater Vaporizer reviews, your search is finally over once you make the decision to buy it. Update: No one really knows what happened with the Inhalater although rumor has it that they had serious problems working out issues with it. I was lucky enough to try one, and for what it is worth it was very promising and worked exceptionally well. I know some other users got theirs too but not sure just how many people have actually had a chance to try this rare herbal vaporizer.